Panic Recovery provides professional repossession services within 50 miles of Savannah, Georgia. We have trained & certified field agents managing our repossession assignments in a way that provides the best services & avoids potential litigation. We maintain professional repossession insurance, obtain industry certifications & go out of our way to handle every repossession assignment in a way that is aggressive as local and federal laws permit. Contact Us today for support on your repossession needs. Our field presence can react quickly. Everything is Backed By 2 Walls Of GPS. Some of us focus on running addresses. Others focus more on the recoveries. 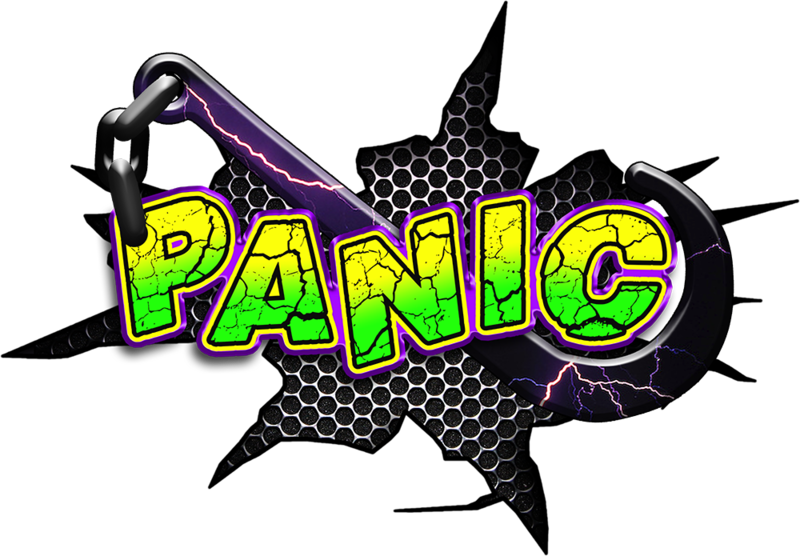 Panic aces direct client communications. We can produce real-time activity emails. Reply directly to us via Update: Emails. We must get within 1 mile to Update. GPS is also captured as Updates submit. Our updates don't exist without real effort. Clients can trust Panic Recovery updates. Our team generates professional Updates. The App asks us ? 's & we select answers. We create high detail Updates every time. Our clients get HD Updates regularly. Our team uses encrypted repo software. We research & submit order info digitally. Our agents can respond to needs 247. Your paperwork won't fly out our widows. Interact with our Live, Repo Group Map. View where Updates were submitted. Login to Add, Manage, Review Orders. Sign up for emails regarding our repossession services, discounts & news.